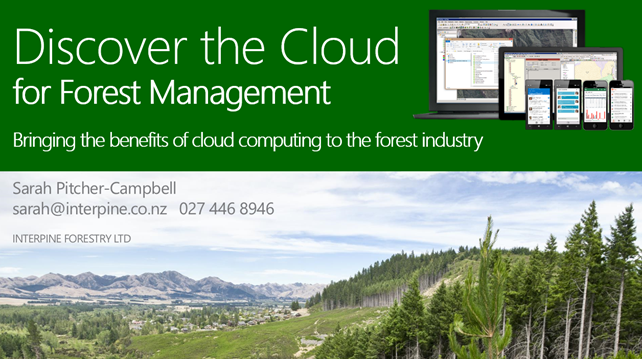 Sarah Pitcher-Campbell and Peter Auge will be presenting our Cloud Computing Services for Forest Management at the upcoming NZ Institute of Forestry 2013 annual conference in Taranaki on the 1-2 July 2013. 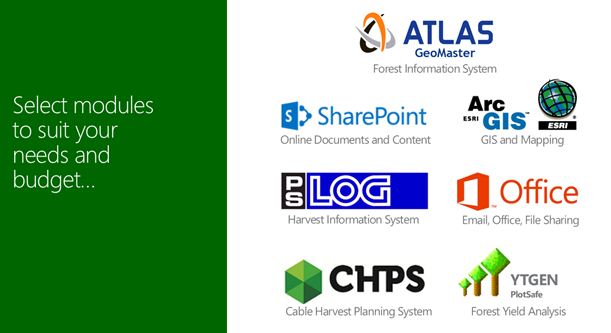 They will be introducing our unique cloud solution for the forest industry linking together standard products like GeoMaster and ArcGIS with professional business strength Microsoft Office 365. 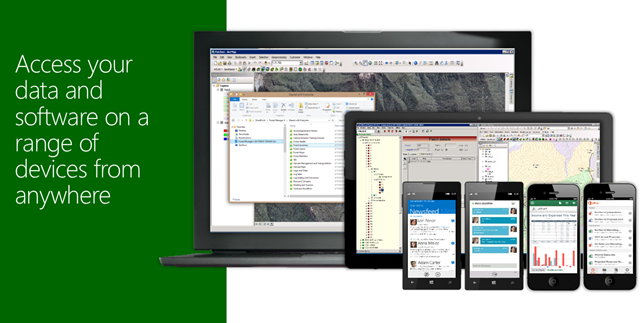 This capitalizes on Interpine’s Small Business and Cloud Services Partner with Microsoft and expert team of resource and GIS foresters. A number of additional products are also being made available such as PSLOG, YTGEN, and CHPS, with several more in testing so clients are able to select a range of modules to suit their business and budget. 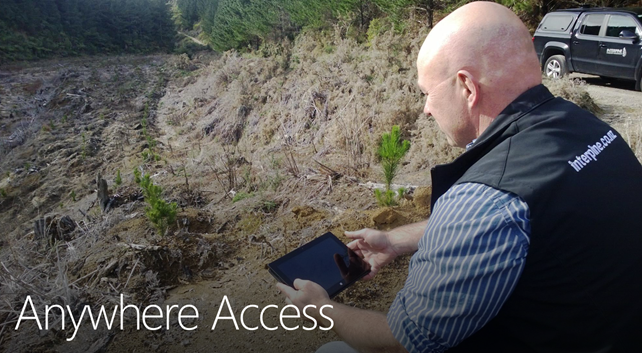 As an independent technical service provider in the industry, Interpine is able to work closely with small and medium forest managers and owners to establish their business systems in the cloud computing environment. 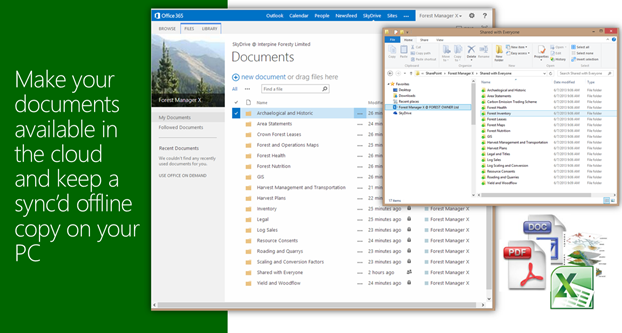 These businesses often lack access to the industry standard software tools which the corporate and larger forest owners consider critical to their business information systems. Lacking these tools often means providing a less professional service to their clients or for their resource. With the introduction of cloud services this changes the playing field and enables these tools to cost effectively enter the small to medium forest owner and manager realm.